Sheffield is 24% full lead crystal with the class of a traditional design. 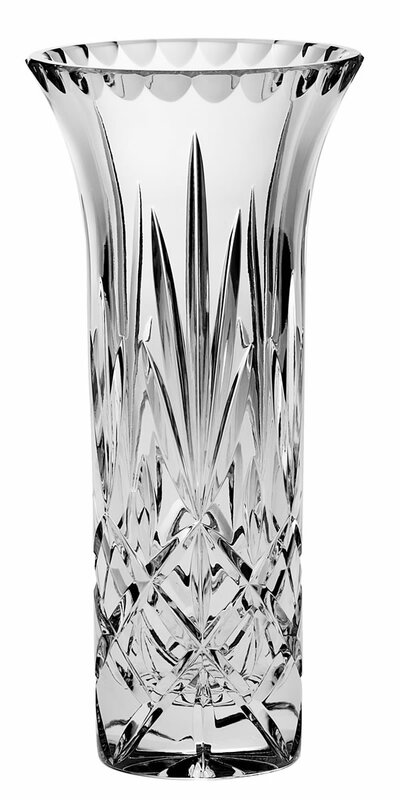 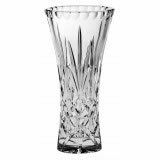 The 20.5cm Sheffield Trumpet Vase is timeless and stunning pressed crystal. 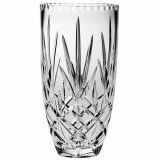 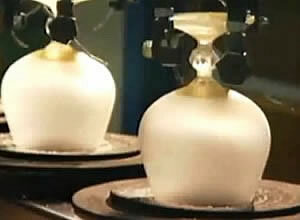 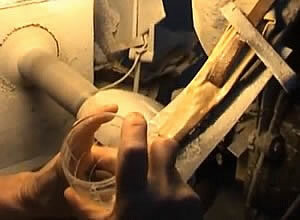 Crystal and Glass Distributors Pty Limited is an authorised distributor of Bohemia Crystal products Australia-wide.